Yumi Nakamura, shihan, is the chief instructor of Aikido Tendokai (http://www.aikidotendokai.com) in Toronto. She is one of a handful of Canadian shihan and chair of the Canadian Aikido Federation Examination Committee. Yumi shihan has trained aikido for more than 40 years. Jim Barnes sensei is the chief instructor of Aikido Hokuryukai (http://aikidoclub.ca). 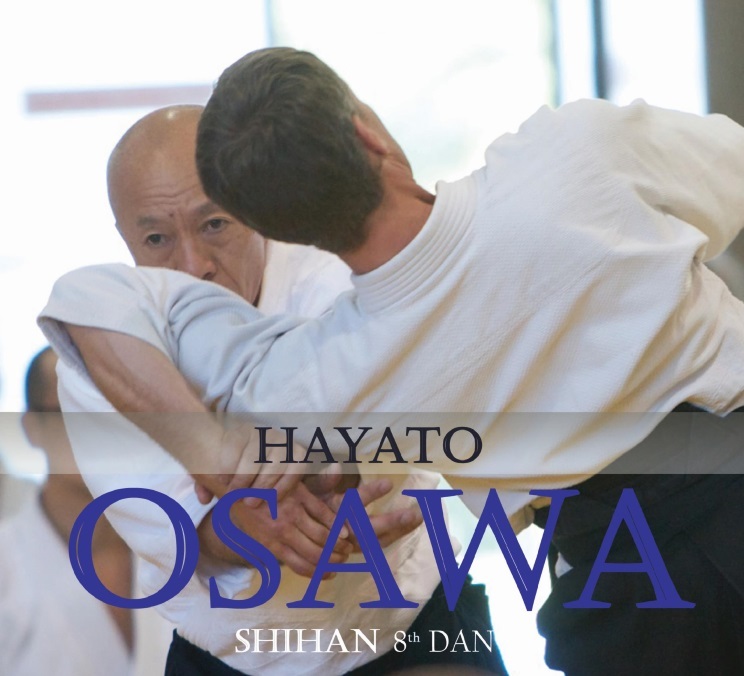 He has trained aikido for more than 40 years and is a member of the Canadian Aikido Federation Examination Committee. The seminar will be held at our main dojo location, 7004 5th Street SE, Bay G, Calgary AB.